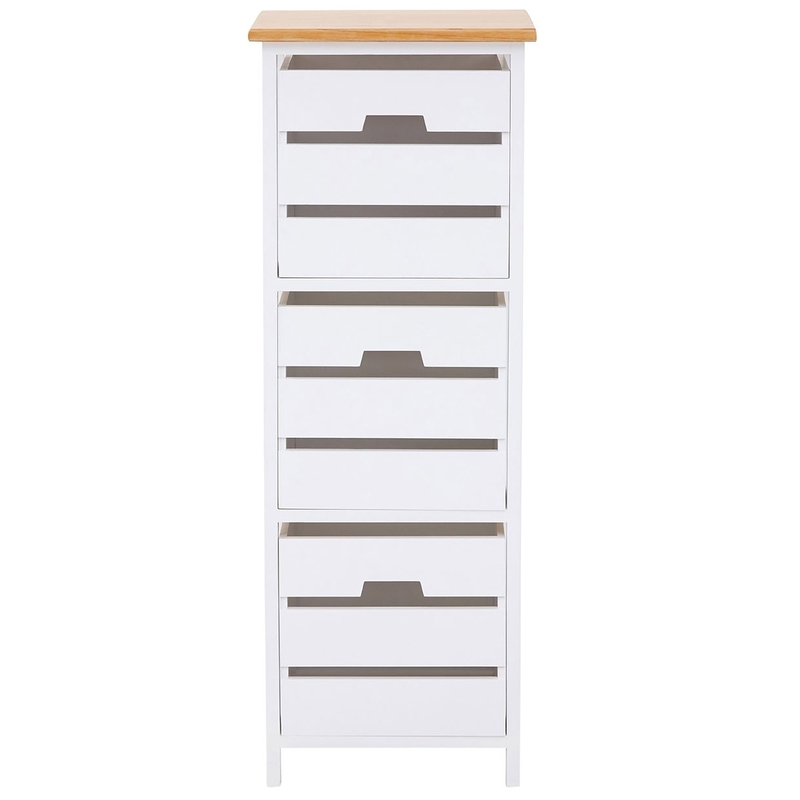 Make your home feel a lot more complete and furnished by introducing this beautiful Newport 3 Drawer Chest. It has an astonishing design which is sure to stand out and grab attention, whilst also tying and room together nicely. This piece is created from Paulownia Wood and has a lovely natural and white colour.